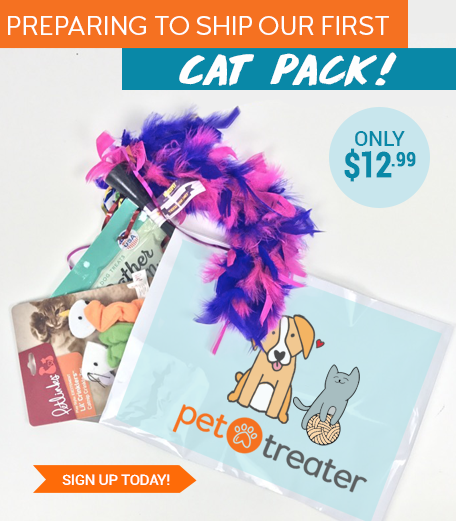 Pet Treater opens sign ups for the new Cat Pack! 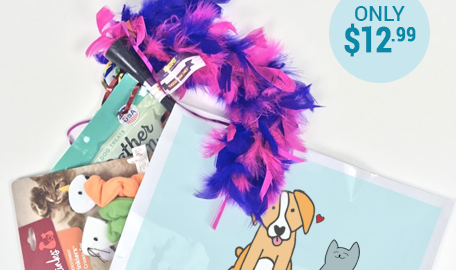 We know that you love your dog and your cat equally, and that is why we have created the Cat Pack, a monthly subscription for cats that includes Cat-Tastic goodies like treats, toys and accessories! The best part is that is only costs $12.99! 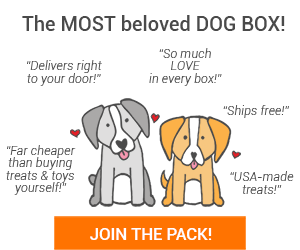 Right now, if you sign up, you get your first month for only $9.99 with Coupon Code: LOVEMYCAT! We do have a limited number of spots available, so make sure and act fast. The first Cat Pack ships around September 10th, with sign ups closing on September 7th. 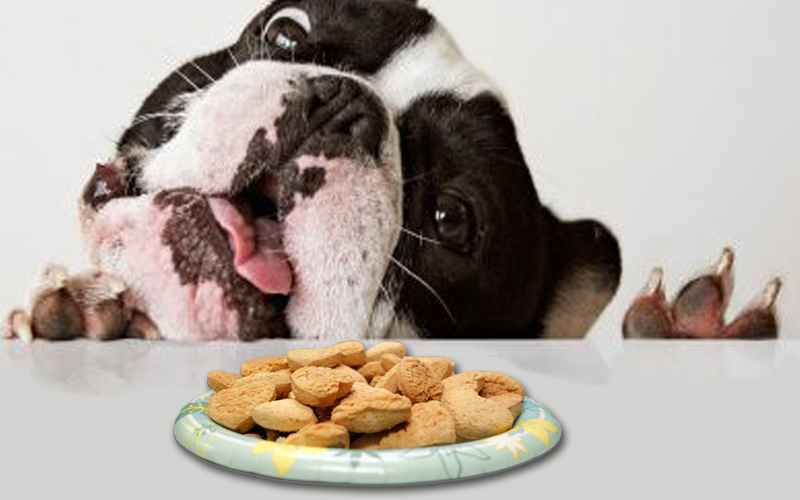 Feel Good Friday: Diabetic Dog Treats! Are You Taking Care of Your Dog’s Teeth? !